I am super excited today because I get to be part of a WONDERFUL hop for Simon Says Stamp to show the amazing new products in a series called Friendly Frolic! I am in LOVE and I know you will be too!!! If you are doing the hop you should have come from my amazingly talented SSSWC teamie Ankita Gupta but if you just happened to stop by here today , make sure to start from the beginning at Simon Says Stamp Blog . Not only because I don't want you to miss wonderful inspiration but also because there's a great chance for you to win giftcards to the SSS store - info below. Check ut the Friendly Frolic Gallery for more inspiration - and when you have created something with these goodies make sure to upload pictures of them there too! For my first card I diecut the beautiful Simon-Says-Stamp-FOLK-DANCE-Wafer-Dies through Simon Says Stamp Ultra Thick Cardstock and matted it to Simon-Says-Stamp-VELLUM . I then stamped, colored and diecut the amazing Lotus frowers from Simon-Says-Stamps-And-Dies-SKETCH-LOTUS-FLOWERS. They are so beautiful and I love that they are sketched like that because they will be amazing watercolored too with that natural sketchy look. Then I diecut the Happy - first from the Tonic-GOLD-PEARL-Mirror-Card-Satin-Effect-Cardstock and then white cardstock. They look so elegant paired like this I think! 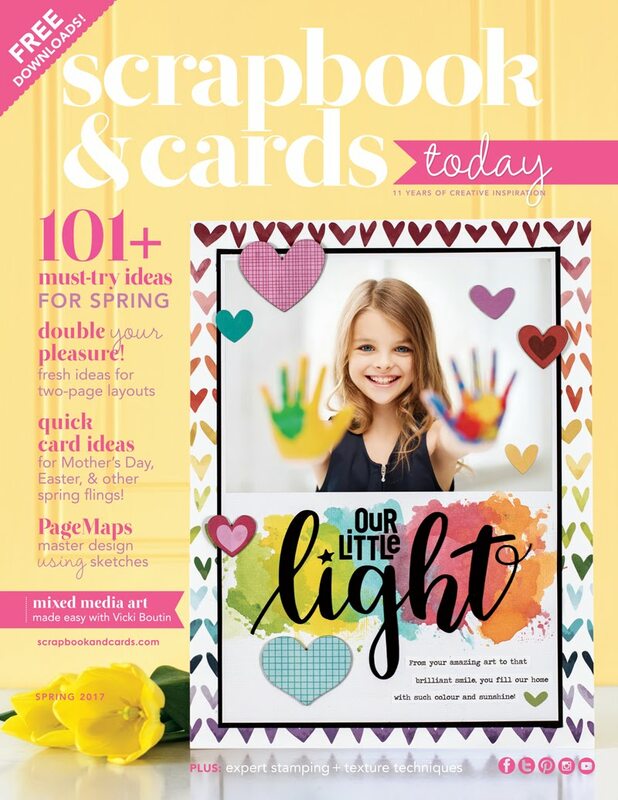 Wonderful for wedding cards or stylish birthday cards! I know it says in the picture above but I just have o write it out here too because I don't want you to miss it - If you use the code FREEG you will recieve a free gift with your order! Choose your favorites carefully but don't wait too long because the code expires Sunday, 7/29 at 11:59 pm ET. For this card I also used Simon-Says-Stamp-VELLUM but tghis time I stamped the wonderful Simon-Says-Cling-Rubber-Stamp-FOLK-DANCE in white to it and it is just lovely! I absolutely LOVE the new Simon-Says-Stamp-BIG-HAPPY-Wafer-Dies . They work on their own but layered they are AMAZING. Here I inked them with distress ink (picked raspberry) before adding nuovo glitter and glossy accent. The birthday sentiment is from Simon-Says-Stamps-And-Dies-BEAUTIFUL-FLOWERS and the frame from MFT stamps. For my last card I used the wonderful Simon-Says-Stamp-LEAFY-FRAME-Wafer-Dies. It is uesful for for so many designs and also lovely elegant classig ones but here I wanted to make a fun bg for the super cute monkeys from Hello There Simon Says Stamp set . The distress ink colors I used were twisted citron, Mowed Lawn and Pine. It is now time for you to hop on to fabulous Stephanie Low BUT before you do - Make sure you comment here below - SSS is super generous and will draw a winner from my comment section to win a $25 coupon to the SSS store! How awesome is that!!!! They’ll choose my winner over the weekend and post to their Simon Says Stamp store blog on Wednesday. Wishing you a wonderful day and a fabulous hop! 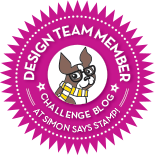 This is a two day event so make sure you come back tomorrow to the Simon Says Stamp Blog for more amazing inspiration! I love your cards! :) Thanks for sharing with us! That Happy die is very versatile. I may need that one as well! Off to make sure I'm following you on Instagram, so inspiring & beautiful. Thank you! I LOVE your first card with white on white! These are gorgeous! I love the soft feel of the first card and the bold die cut over vellum on the second one. Those little monkeys are adorable and the leafy frame is my favorite die in this release. monkey's are adorable. Beautiful creations. I love your use of the white on white with the fold dance die, it is definitely my favorite from this release and the more I see it in the blog hop the more I fall in love! I love your cards! The colors look great together, and those monkeys are just TOO CUTE! Fresh and fun! Love your use of color! Especially love the leaf and monkey card! Your cards are amazing. The first one is so elegant and the monkeys are adorable. WOW Karin, ALL of your cards are gorgeous. OH MY GOODNESS! You have most definitely worked your magic with this release and you have hit a home run on ALL 3 cards! Beautifully done! Your cards are beautiful!! I love how. You did the word “Happy” in both places to make it stand out. It looks awesome. Oh my goodness—your cards are fabulous! Although I LOVE all of them, the first one is my favorite. In fact, I think it’s my favorite one in this hop! I'm loving the Folk Dance patterns in this release! I like the pastel colors you've used and the flowers...wow. OK, gotta love the monkey too. Very cute card! TFS! Beautiful cards. Did a great job. Thanks. Gorgeous! Love the big die and the critters! I love white on white and this die is particularly suited to this technique. Love these card the die cut is amazing ..
Love the Lotus card! The background is great with it! And the leaves border makes a fun forest! All your cards are so pretty!! LOVE the lotus flowers and the last one with the monkeys and the leaves-FABULOUS!! So many beautiful cards! I love the soft colors on the white background! Oh my! your cards are gorgeous. The cards are fantastic. The "Happy" cards just make me feel happy! This is a great release. Thanks for your inspiration. WOW! Your first 2 cards are stunning! 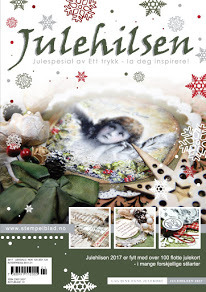 I absolutely love the Folk Dance cover die used this way....so subtle and gives texture to the card. The stamped background with white on the light pink was such a nice touch too. I love the coloring you did for the lotus. Your cards are stunning! I am in love with your lotus card — beautiful coloring and design! Love each one of your cards!! The first one is just exquisitely beautiful. Your first card is absolutely breathtaking! Love how elegant the first cards look! And then I also love the vibrant playfulness of the last one- so fun! Such pretty cards! I love the monkeys with the leafy frame - so cute! Love your cards! They are stunning, awesome and each one different! Your cards so perfectly enhances these new products!!!! Such striking cards! Beautiful, elegant and adorable. So perfectly fantastic! Amazing release ! Love the flowers and the animal dies!! Beautiful cards! The monkey card is so cute! You did a beautiful job with this card. Your colors are awesome and the card is very classic. The dies, stamps are great also. I will have to get all of them so I can make a card as beautiful as this. Such fantastic cards. 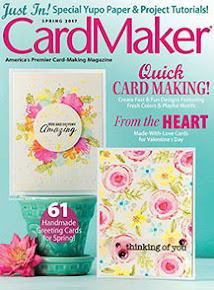 Love the background die cut on your first card and really great colors. 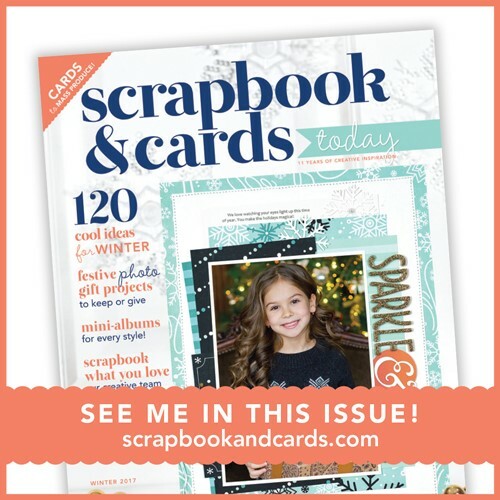 Great use of these stamps/die and love the colors! All your cards are so lovely, such great inspiration! Love your cards. The leaf die is wonderful. 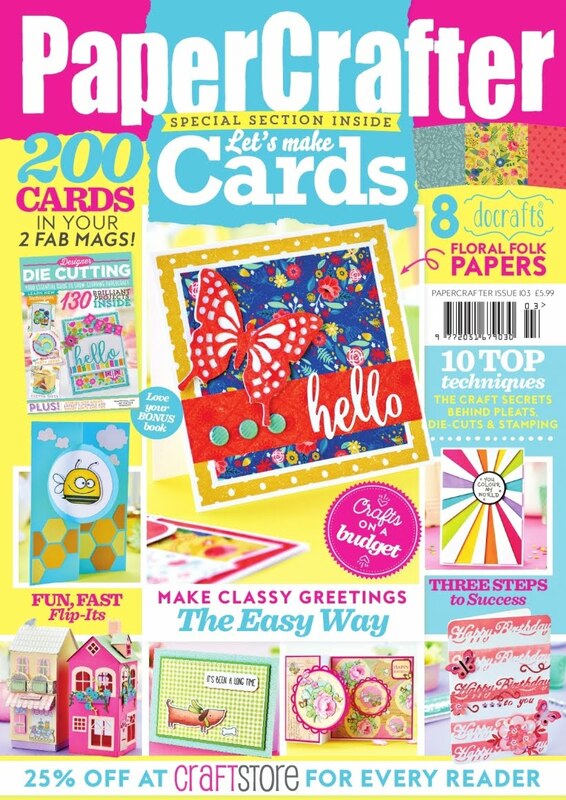 Awesome, fantastic, fabulous, great, wicked, the love all your cards, so colour filled & fun. The hello card is sooooo elegant & those monkies on the leaf die so cute. Thanks. Very beautiful cards. I love the first one. The Happy die is just amazing. Stunning cards. Thanks so much for sharing. Awesome cards. I love everything about them. Beautiful cards! The dimension on each of these is great! Lovely layering! Love these ideas. Thank you. Love the Folk Dance products and you are not making it any easier to decide whether to get the die or the background, or for that matter the stencil too! I think I need them all!!! Lol! I really love how the stamp looks on vellum! Beautiful cards! Pretty in pink! The storybook die card is very cute too. I love these cards -- elegant and fun! So many possibilities from this wonderful release. Love the monkey card! So cute! I LOVE all of your cards! Each one better than the prior one! You are AMAZING! Wow, these are gorgeous! I can't decide which one I like better although your first card really jumped out at me! Stunning work! TFS! Thanks for making us so many samples with the new release items. This release has everything. It's hard to control myself. Great cards!!!!! Love the little monkey on the leaf frame card!!! Fabulous cards!! I love them ALL!!! Love the card with the lotus flowers, just beautiful. Oh, wow, what beautiful cards! I absolutely love the first card with the die cut background. I love the monkey and that vibrant green, so cute! 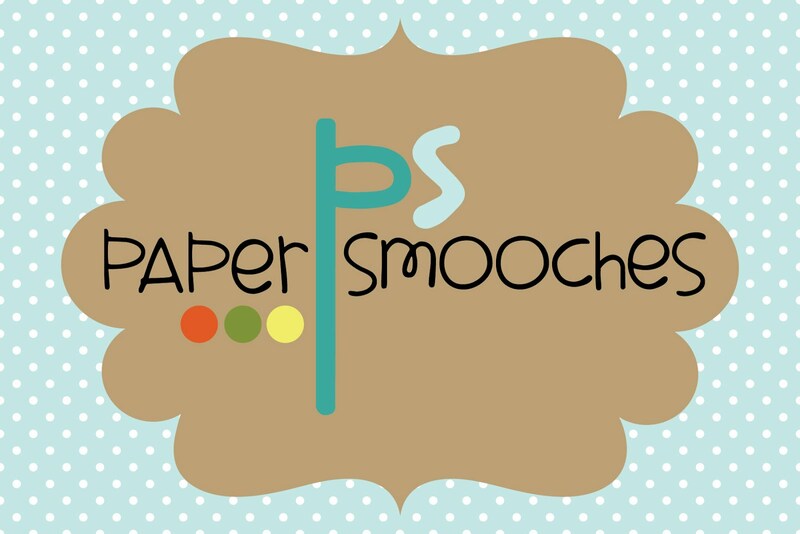 I'm new to stampin' and blog hopping so I'm excited to see new ideas! Awesome, creative projects. 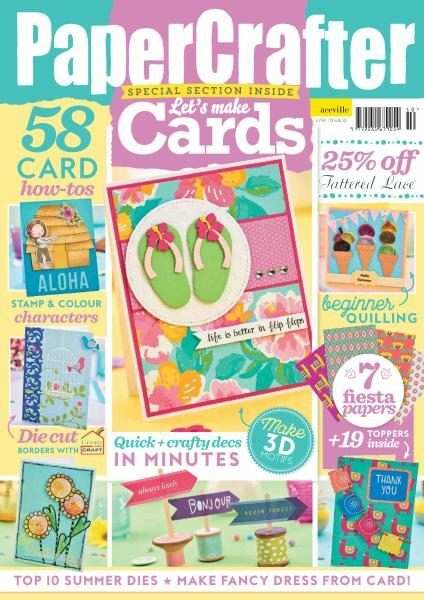 Especially love the little monkeys with the new leafy border die. You’re cards are absolutely stunning! Thank you for sharing your talent! Beautiful cards! Love the Happy Birthday card. All the cards are amazing! Thanks for sharing these new ideas and techniques! Great cards - love them all! 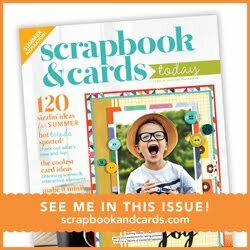 Great cards showing products from this fun new SSS release! Thanks so much for sharing with us. All of your cards are so happy and bright. I love the touch of gold on the mostly white card. Wow, that floral card is so beautiful. The white die cut made a wonderful background for your flowers. And I love the leafy background behind the monkeys. Great cards from elegant to fun...thanks for sharing each of them. This is an AMAZING designer AND Product showcase HOP! I really love how you combined the two elements on your first card. They all are beautiful though. These cards are beautiful. I love this release and the "HAPPY" die is a must have! Beautiful work. I love the lotus flower stamp and your colour choices are so pretty. Wow, your first card is stunning, I see the influence of your needle work background. I used to do lots of needlework but switched to paper crafts when the eyes became an issue. Great job! Like the variety, versatility & colors of your wonderful creations. By using the folk die in this way, it looks so different than others I've seen. And those silly monkeys make me "happy." Spectacular cards Karin! Love the soft feminine look of the first one! not into cutsy stuff but your cards are great. thanks as always for sharing. BEAUTIFUL WORK, Karin! From one end of the spectrum to the other! Feminine & lovely, CAS with your second card & just FUN with your monkeys!!! (I HAVE TO pull out my monkey stamps! LOL) ;) SUPER JOB!!!!!!!!!! These ideas are all so beautiful and unique. Fabulous job. 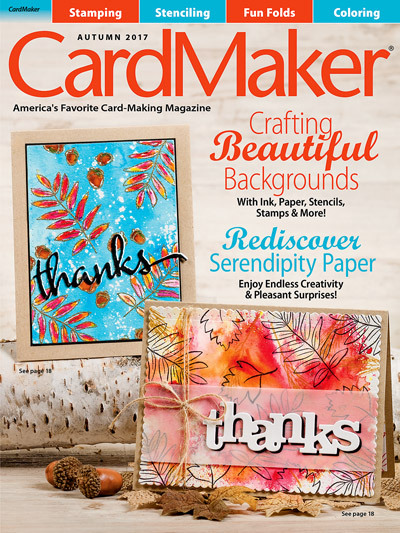 Gorgeous cards - love your use of vellum! These are so pretty Karin! My favorite is the first, I love the white on white background, and the coloring looks amazing! Great cards. Love how you combined several items in the release. Have to say I am loving that monkey card!! Fabulous cards! Your first two cards are so pretty and elegant, and the vellum adds such a beautiful touch to them. Your last card is so cute with the monkeys. They were my favorite from the last release. My favorite from this release is the leaf frame die which you also used in this card. Great cards. Your first two cards are so lovely and delicate. Those two monkeys made me smile. 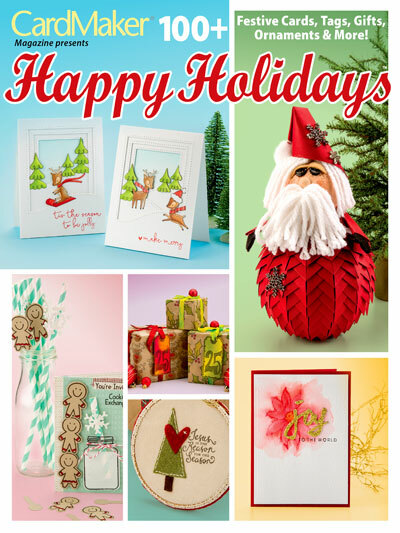 Love your Happy cards and the cute monkey card! Such creative designs! Very different styles shown here and every card is wonderful!!! The monkeys are fun, but their message is greatly encouraging. The other cards are beautiful and celebratory! What a great mix!! I adore that large HAPPY sentiment! What great inspiration and beautiful cards. Love this new release. Beautiful cards! The first card is very elegant. Love all the cards, all so different. Wow your cards are lovely, I really love the first one, love that new Lotus Flower stamp. Definitely on my wish list!! Your first two cards are so beautiful and your monkey card is so cute. Love the white on soft pink. So shabby chic! Great cards! I love the Happy die... especially when the shadow die is gold. The monkey card is so cute and I love the lotus stamp! Love the monkeys and leaves card. You've used 3 of my favorite items from this month's release. The Folk Dance Die, the Happy Die set and the Leaf Frame Die. I love your cards! Thanks for sharing your pretty creations! I am just amazed at all the lovely works of art I've seen along this hop! Your cards are wonderful! I especially love the first one....Wow!!! I love the white on white diecut background and then you coloring is perfect! Thanks for the inspiration. so elegant. Love the monkeys. 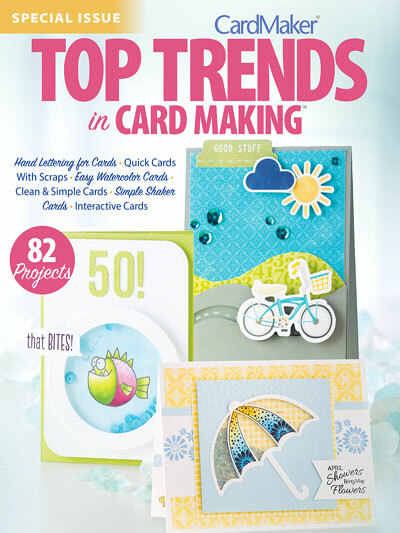 Such stunning and elegant cards, and I love the fun third one also - gorgeous greens, and a fun design! Love your card projects and the leafy die with the monkeys is just way too cute. Lovely and whimsical cards! The monkey card is probably my favorite! Super fun! Your cards are so beautiful and elegant! The first floral card is my favorite! Thank you for such great inspiration! 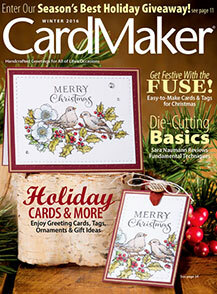 I love the lacey look to the background die on your first card. Beautiful cards! Thank you for sharing. Fantastic cards! I love the soft color palette you used with the Sketch Lotus Flower. Simply stunning!! I love all your amazing cards! The first one is so elegant with the stacked sentiment & gorgeous coloring. Breathtaking!! Love that folk dance stamp and die, and so do a lot of others since the die is sold out! Love how you used it on these cards, and your sentiment work rocks these beautiful cards! Beautiful cards! The lotus card is so amazing! Thanks for sharing them! Your cards are really elegant, thank you! Absolutely gorgeous cards Karin! So much inspiration! Thanks for sharing! Your cards are beautiful and elegant for the two first cards and adorable for the 3rd. Love these cards, especially the use of vellum. The first one is so soft and beautiful. And the monkeys are cute! so elegant, the first two! and then I luv the way your background looks like the sun is right there on the critters! The happy coated with the raspberry distress ink, etc. is so eye catching!!! Will try that combo! Wow....your cards are awesome. The first card is my favorite....just love the way the background was perfect to show off those gorgeous flowers.....Great work. Thank you so much for sharing. You picked such perfect colors for each card! Nicely done! Great cards! I love your coloring and the ombre look you achieved! Fabulous creations! The lotus flowers look wonderful on the Folk Dance background. I love all of your cards but I REALLY love the first one!! The cards are great! But I have a huge crush on those monkeys! Great cards! Love the monkeys! Wonderful designs! Great job on all 3 cards. I especially like the first one. The white on white background is to die for. Your cards just make me happy! Thanks for sharing such wonderful ideas. Wow, all 3 of your cards are gorgeous. I love,love them all. Thank you for sharing. What a great cards, so lovely. I think the first one you made is my favorite, what an awesome card, so elegant. Thank you so much Karin for showing these beauties with the stunning new release. Lovely cards! Your lotus flowers are beautiful and the monkeys are so cute! Beautiful cards! I love the monkeys! Gorgeous coloring and card design. LOVE your cards and this new release!!!! Oh I love the colors & design of all your cards!! Great release! Awesome creations, I especially love the combination of the lotus flowers and the background die in the first card! Your cards are wonderful! I love the way you used the Folk Art die as a background for the Lotus Flowers---it's particularly lovely! Wow, those are all GORGEOUS cards - love the die cut tone on tone background and the floral cards - and LOVE LOVE the monkey card!!!!! Fun cards! I love the gold backed "Happy"--so elegant. Would love to win gift certificate so I could get it. Thanks for inspiring me today! Oh ! Your two cards are great !! I agree on the Happy word, it’s awesome !! Love the look of the monkeys and and the different variations on the die and stamp sets. Thanks for the ideas. Wonderful ideas. Love the monkey card idea and the first card over the die image is cool. Hi! I'm Karin Åkesdotter, textile/needlework teacher by day, papercrafter by night! 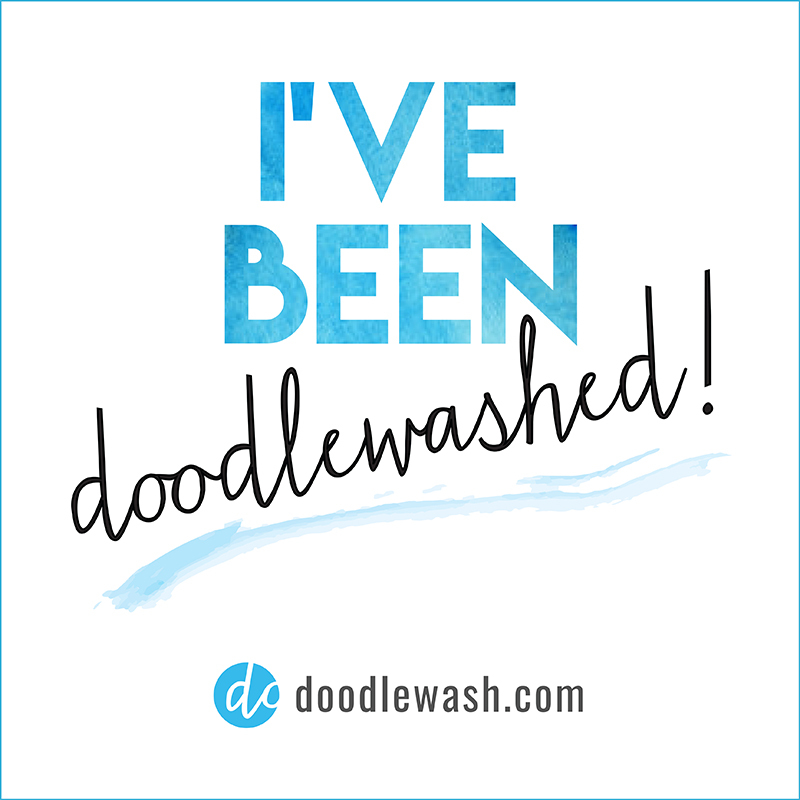 If you are new to my blog -WELCOME! 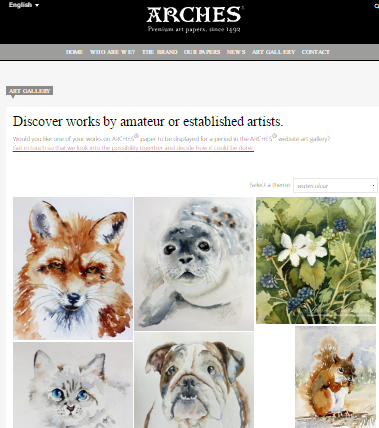 I hope you'll find some ideas and inspiration from my postings. Click the image to get to the feature! 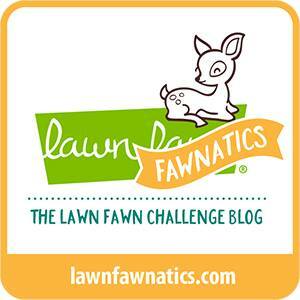 Lawn Fawnatics Challenge: "Fun Folds"